David Watson is an award winning furniture designer and cabinet maker. 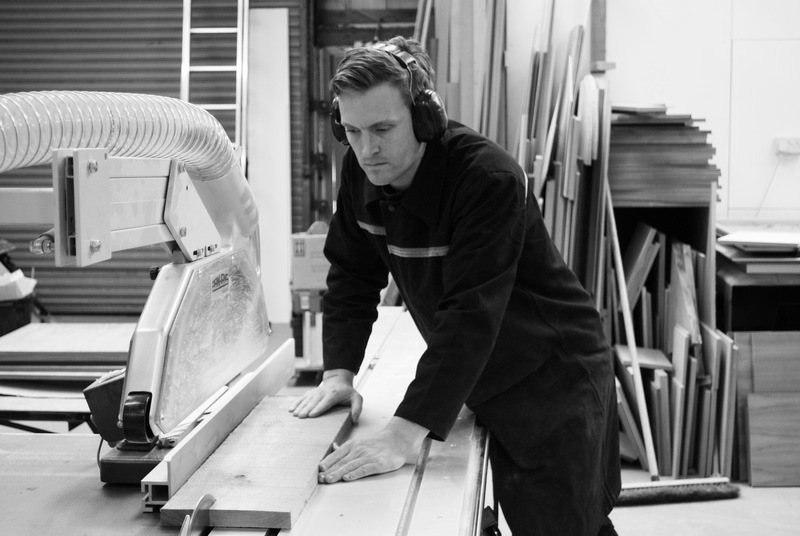 He and his team of skilled craftsmen produce bespoke furniture for discerning clients worldwide. David’s creative drive and attention to detail has ensured continuous client satisfaction along with industry recognition for excellence in design and craftsmanship, receiving the Visual Arts Scotland Award for Applied Arts 2016. Serving domestic and commercial clients, he has produced a wide selection of work over the years, from bespoke projects to innovative designs. Each bespoke commission we produce is a reflection of unique client individuality, lifestyle and taste. David works closely with clients, their architects and interior designers, from conception to completion.